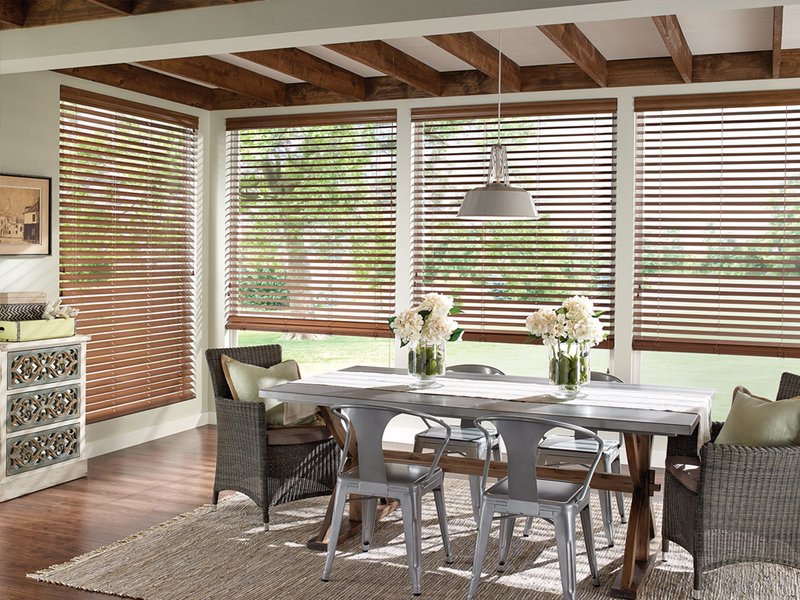 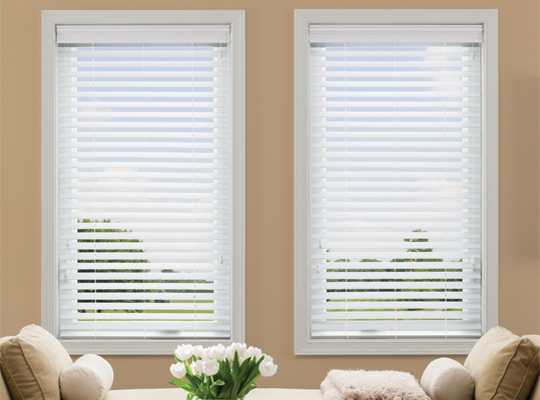 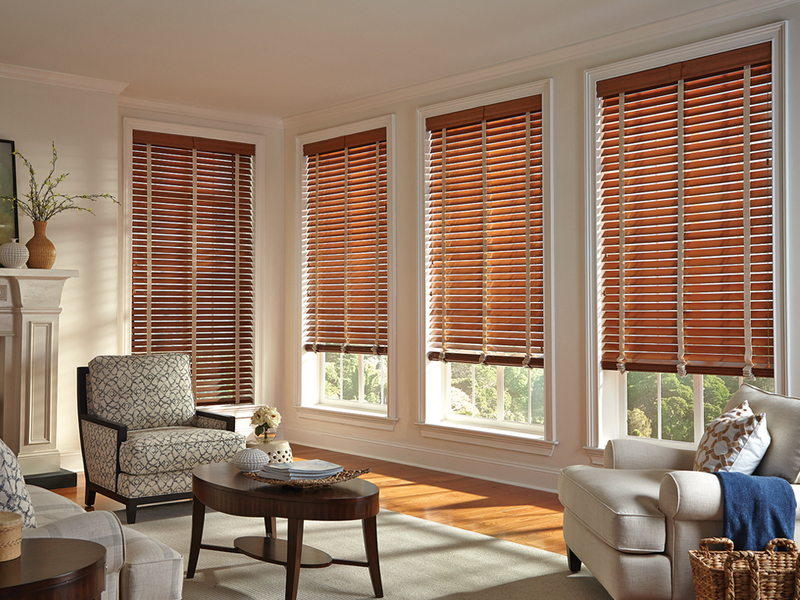 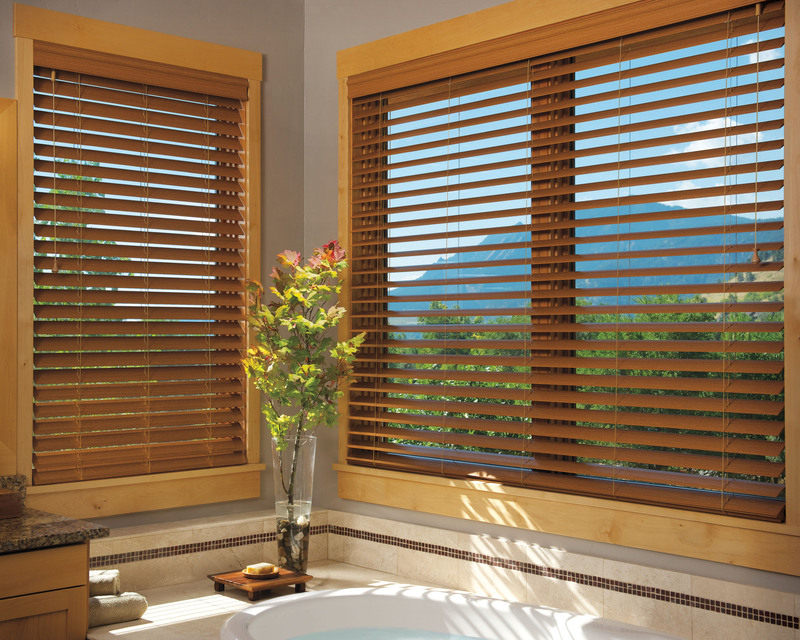 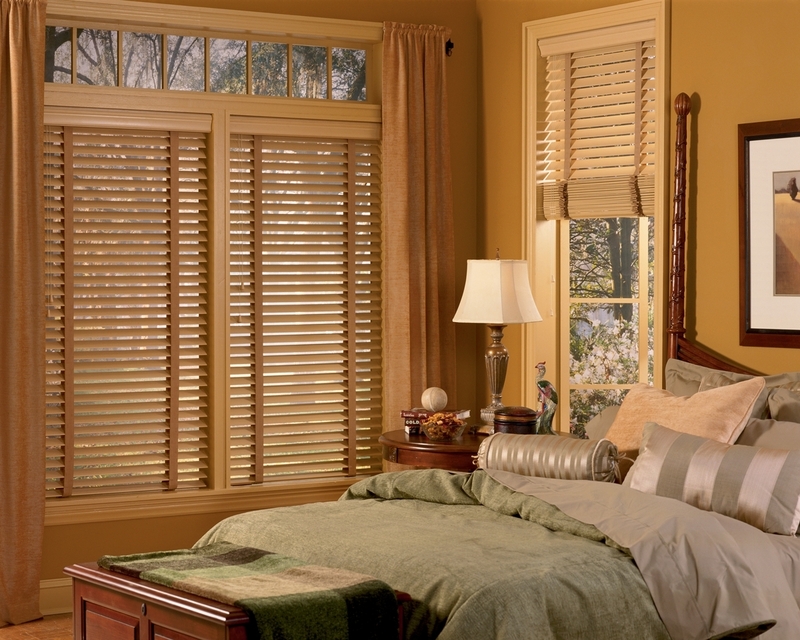 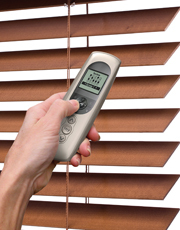 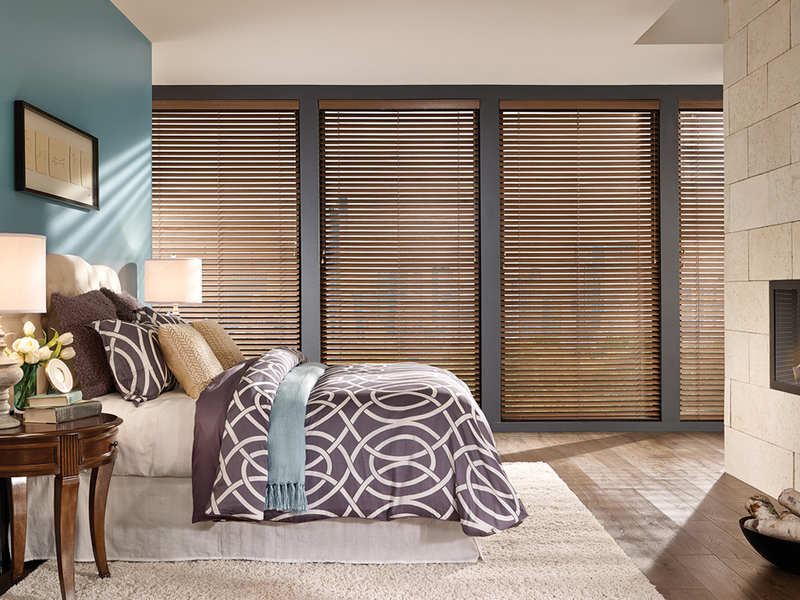 Custom Wood Blinds; Warmth, durability and versatility. 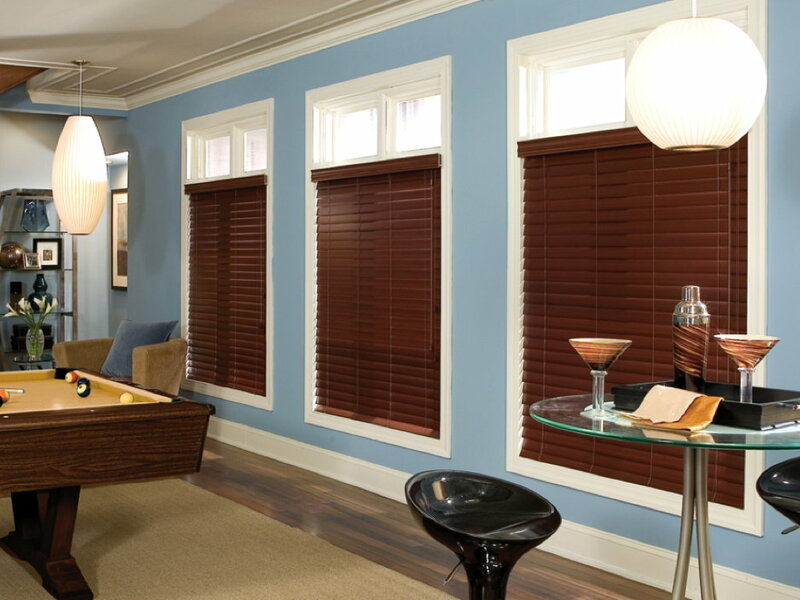 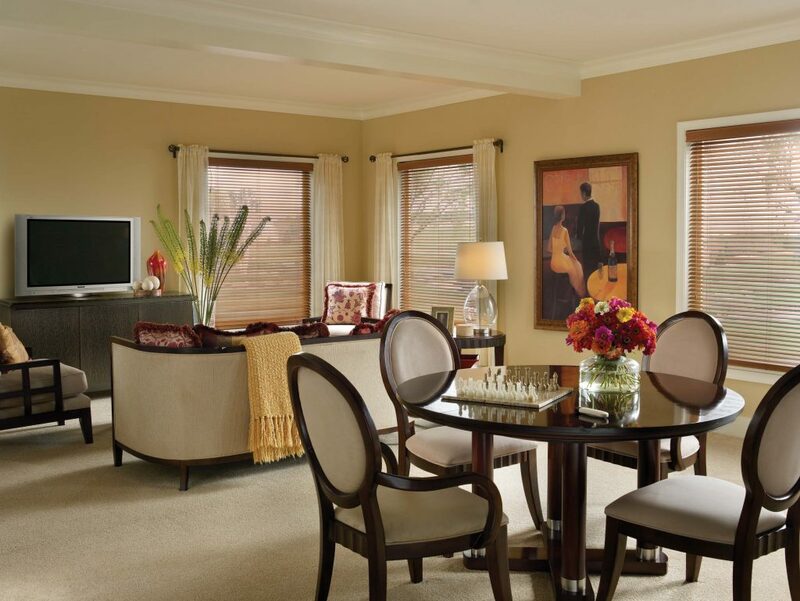 Wood blinds are the natural choice for almost any decor. 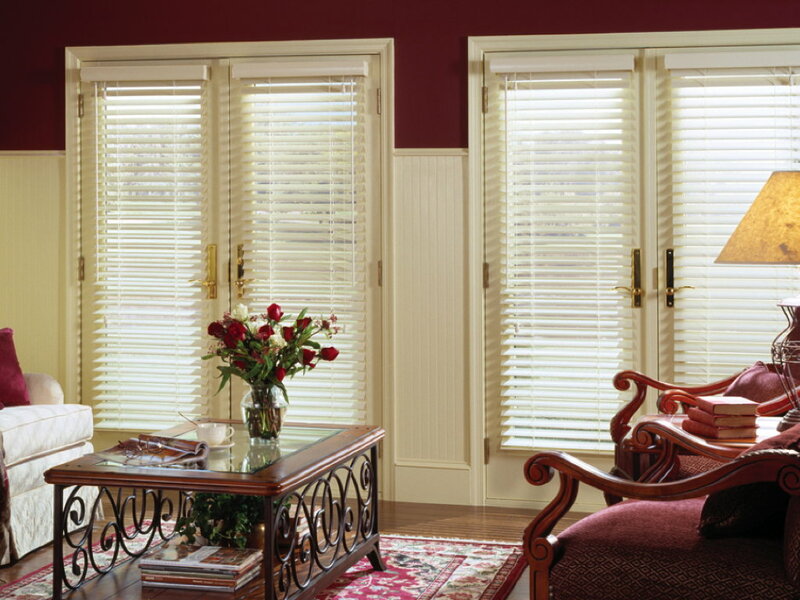 Like fine furniture, they reflect a lasting level of quality and comfort. 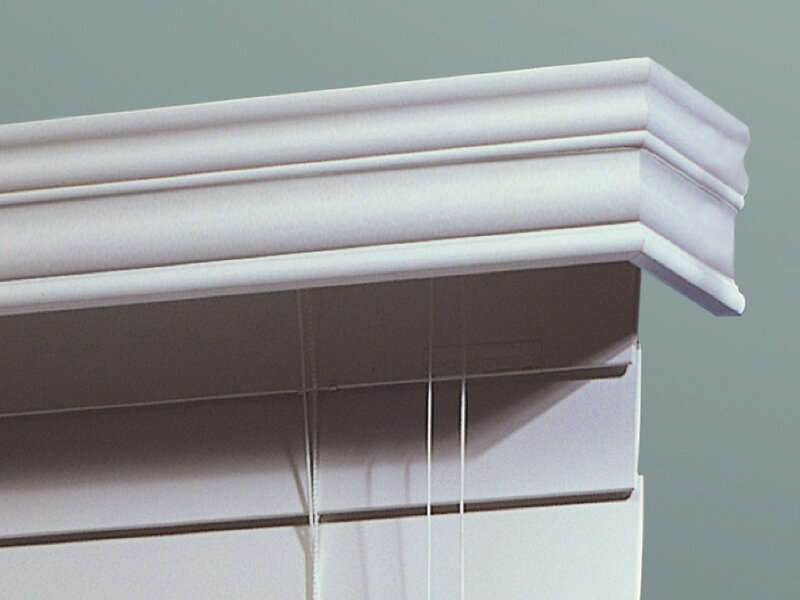 Available in a variety of paints, stains and finishes with custom decorative tapes, invisible nylon ladders and slat sizes to meet your needs. 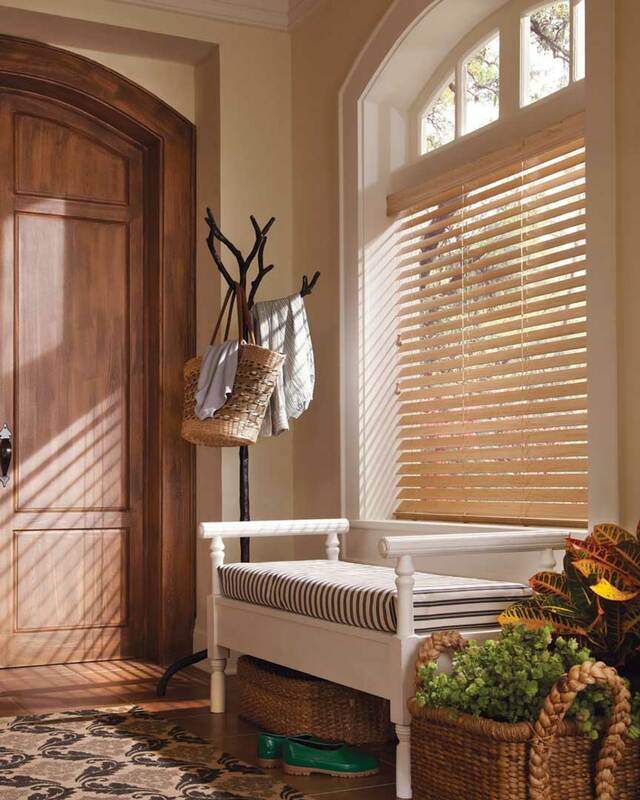 Choose smaller slat sizes for french doors, shallow or smaller windows, 2” slats for your standard window and 2 1/2" or 3'' for large windows and a grander views. 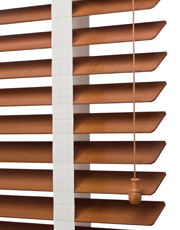 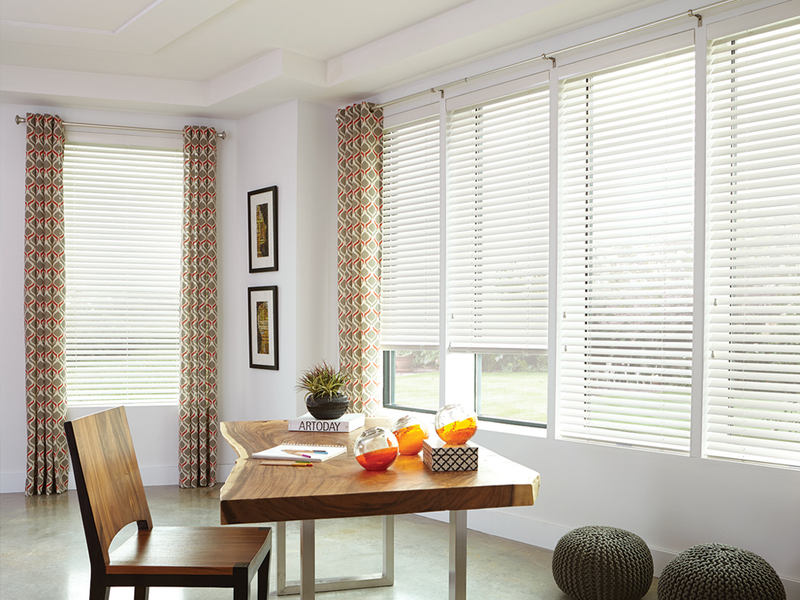 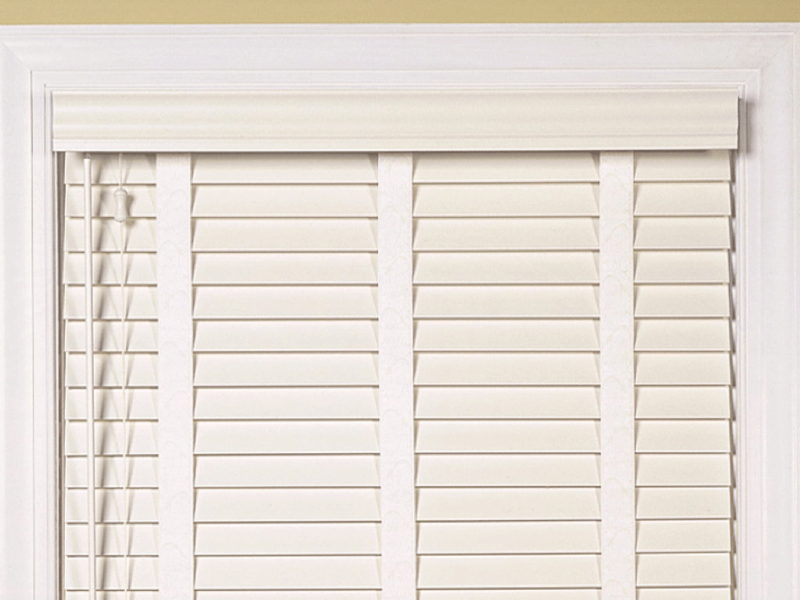 Whether it be the Man-Cave or the babies nursery, wood blinds can be the perfect fit!